An umbrella group of securities regulators may push this fall for a ban on mutual fund trailer fees, which are essentially commissions paid to salespeople when they sign up investors. The Canadian Securities Administrators, which represents Canada's patchwork of provincial securities regulators, said Wednesday it will soon circulate a paper to its members seeking comment on a proposal to overhaul the way people who sell financial advice and products get paid. On the chopping block are so-called trailer fees — called "embedded commissions" in industry parlance — which are fees paid by the mutual fund company to the person who sells the mutual fund to the ultimate investor. Critics of the fees say they create a fundamental conflict of interest, because they give financial advisers an incentive to recommend funds that may be good for them, but not the client. Some trailer fees can be as high as one per cent of the investor's stake, and are paid annually every year for as long as the investor continues to hold the fund. A report last fall from the CSA concluded that on the whole, funds with trailer fees tend to find more customers, even though they perform worse than funds that don't pay trailer fees. They have already been banned in other jurisdictions, most notably the United Kingdom and Australia. The industry in Canada, meanwhile, defends trailer fees by saying they keep down other costs for investors, and that removing them would cause other up-front fees to rise enough that smaller investors would completely avoid professional money advice and therefore make more mistakes in the long run. A study last April from the University of Calgary seemed to lend credence to that theory, saying that banning trailer fees in favour of an à la carte fee model would be "a massive setback for individual wealth accumulation and, ultimately, for the economy." Advocis, a group that represents Canadian financial advisers, says it is wary of any move to ban the fees. 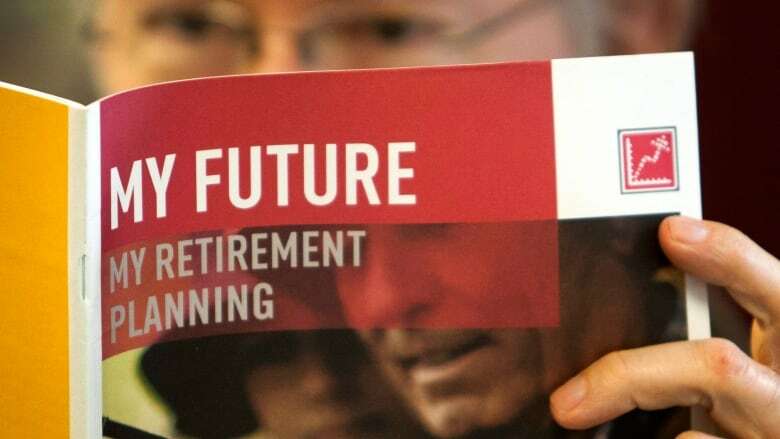 "We encourage regulators and policymakers to consider this study when making a decision that could unintentionally prevent thousands of Canadians from accessing the professional advice they need to prepare for retirement," Advocis said. Another industry group, the Investment Funds Institute of Canada, says the CSA's tactic of focusing on one type of fee while ignoring other options is misguided. "It is important for regulators to consider the market forces that are reshaping and streamlining the industry to the benefit of investors," IFIC CEO Joanne De Laurentiis said. "Technology that will enable the automation of certain aspects of the business will contribute to lowering the costs of delivery." Regardless, the regulators are pushing ahead, albeit cautiously. In a report Wednesday, the CSA said it has "determined that there is sufficient evidence to consider regulatory action on embedded commissions," but the group says it wants to consult with the industry before taking any action. This fall, the regulator's group will issue a consultation paper on the topic and invite comment from stakeholders for four months before coming up with its recommendations. "We believe there is considerable scope for better aligning the interests of investment fund managers and dealers/representatives with those of the investors they serve," the CSA said. Mutual fund fees eating into our retirement security, so why do we pay them?